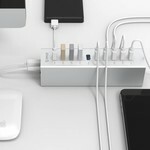 Do you have too few USB ports? 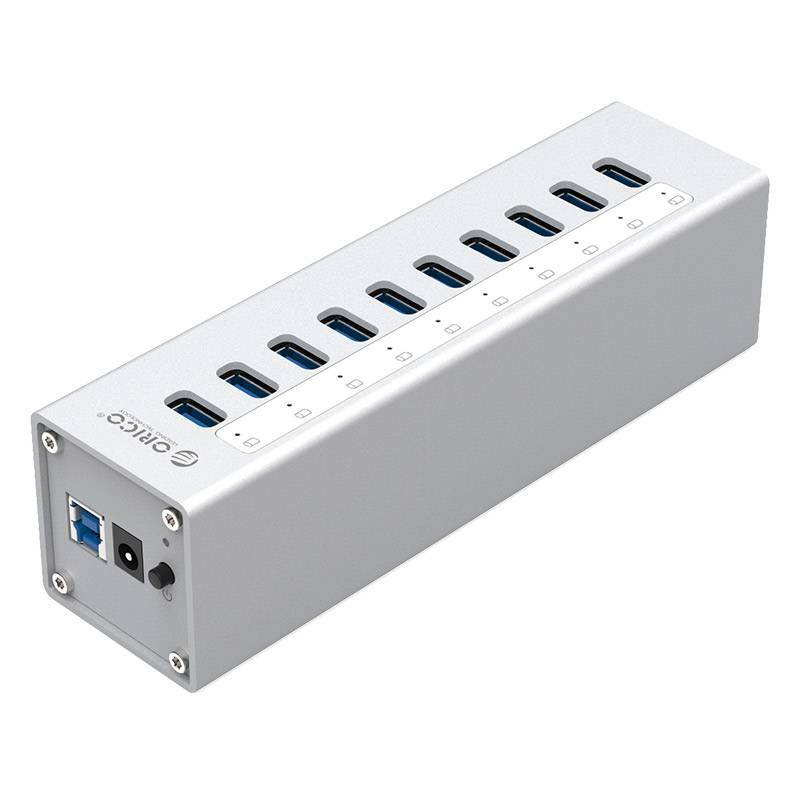 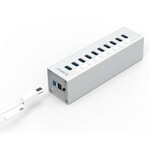 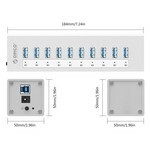 With this super fast aluminum USB 3.0 hub you can change one USB port into as many as 10 USB 3.0 ports. 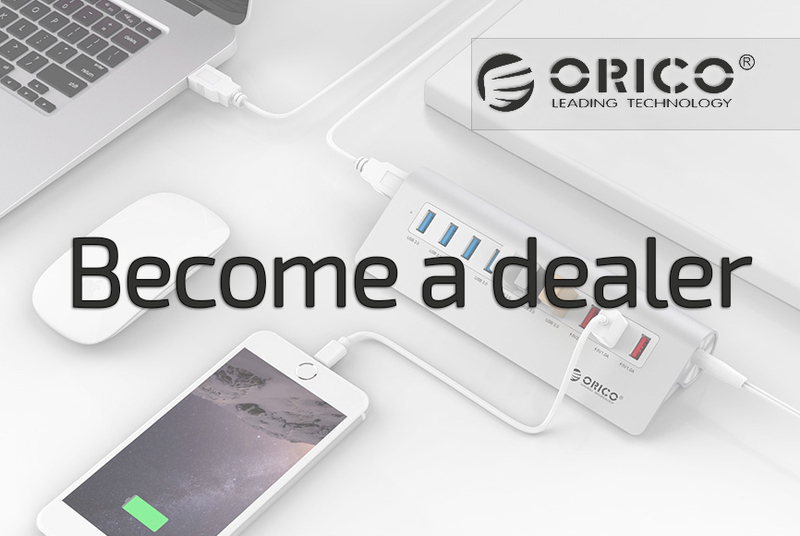 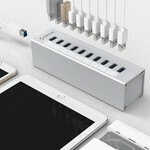 If you want this aluminum USB 3.0 Hub to function as a charging station for smartphones and tablets higher than 1A, we recommend Orico USB hubs with charging ports.